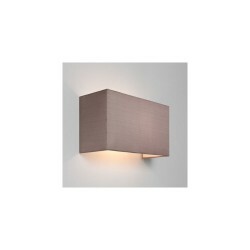 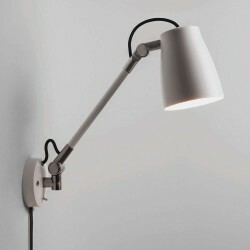 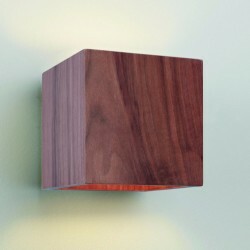 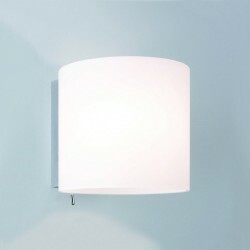 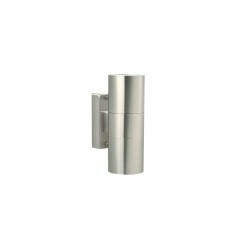 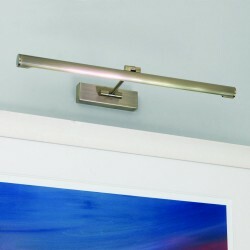 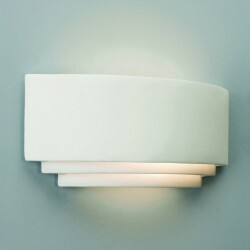 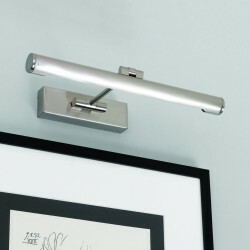 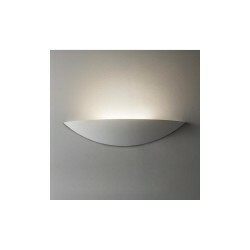 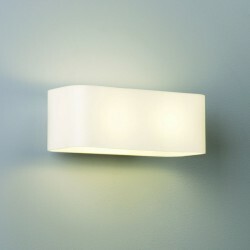 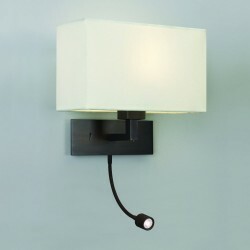 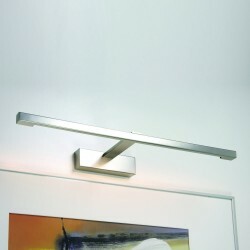 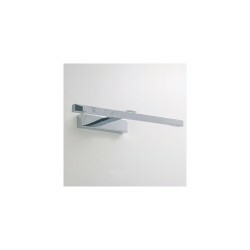 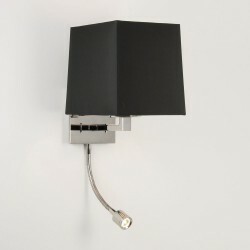 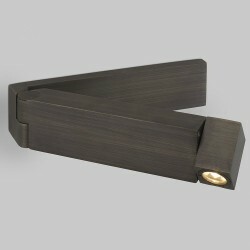 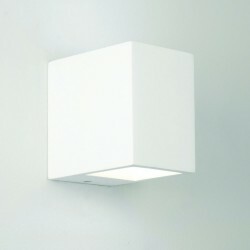 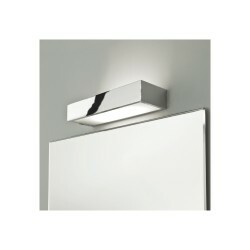 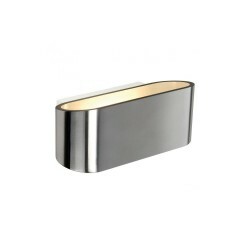 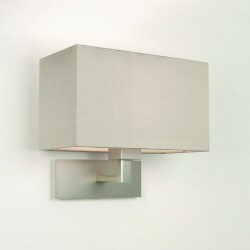 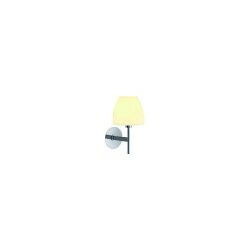 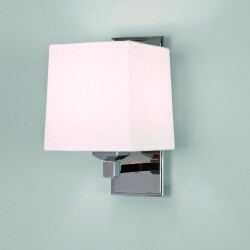 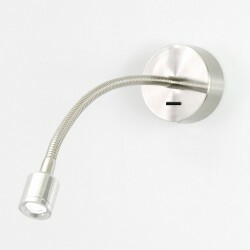 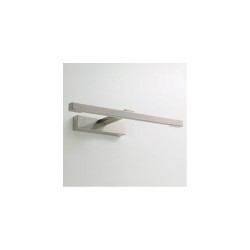 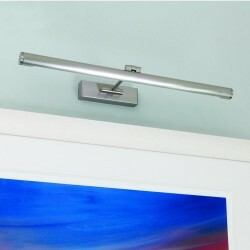 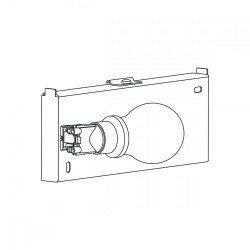 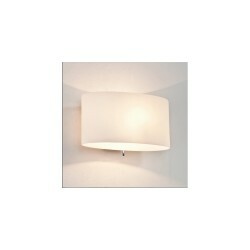 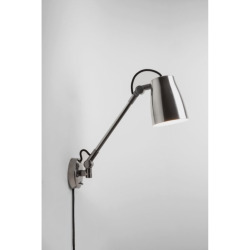 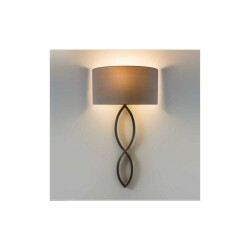 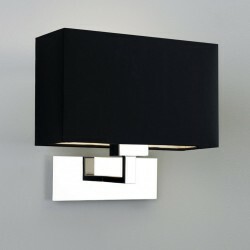 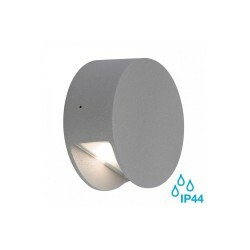 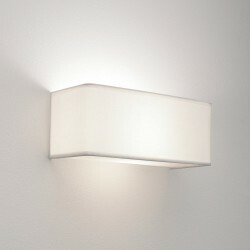 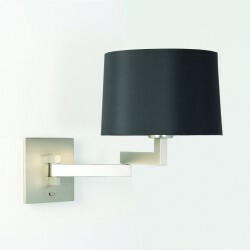 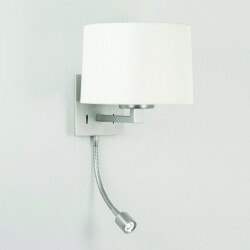 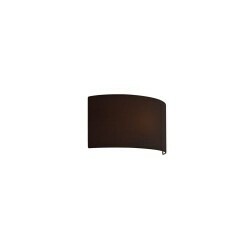 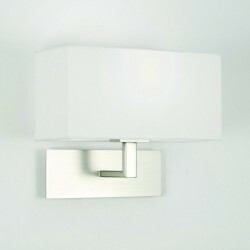 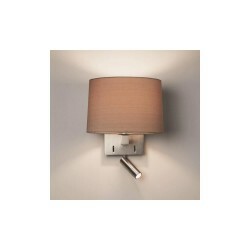 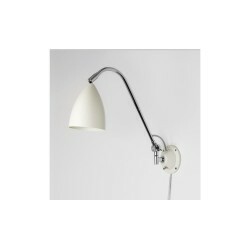 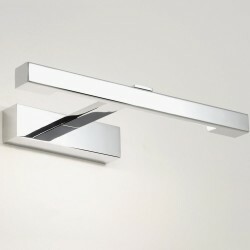 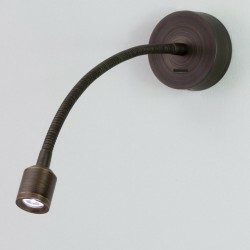 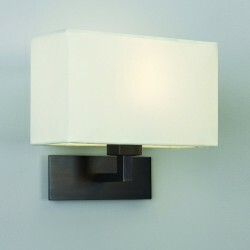 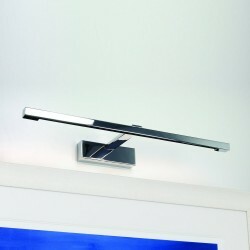 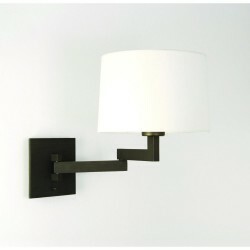 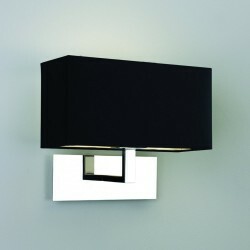 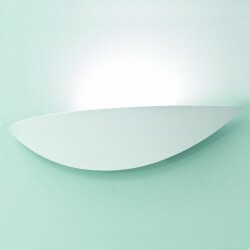 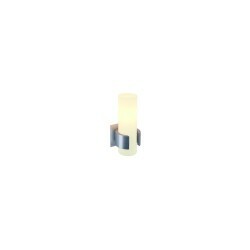 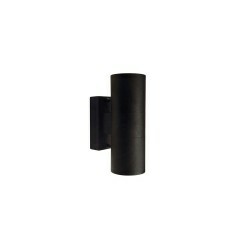 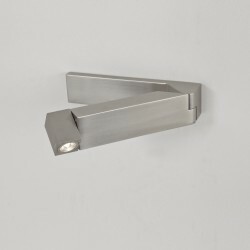 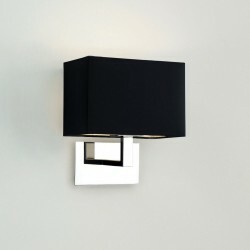 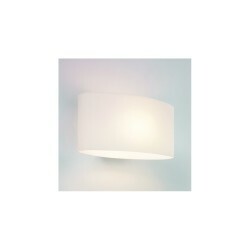 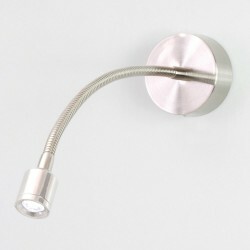 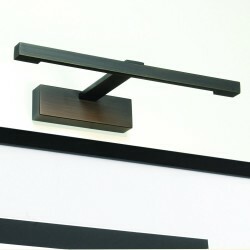 Astro Lighting Ashino 1166001 Interior Wall Light at Love4Lighting. 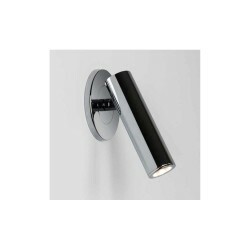 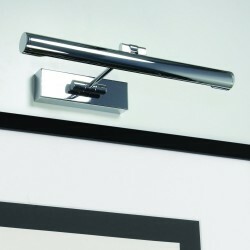 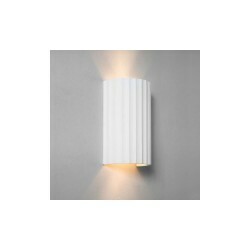 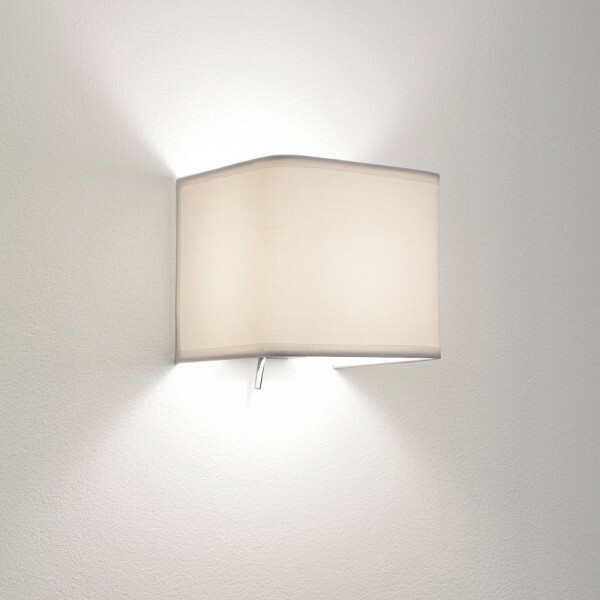 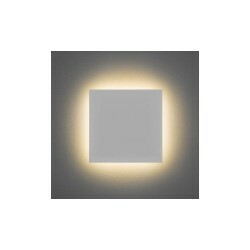 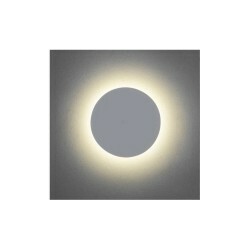 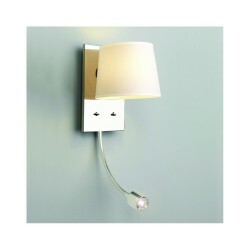 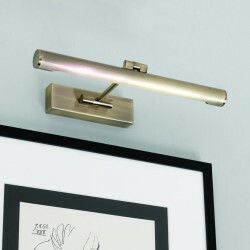 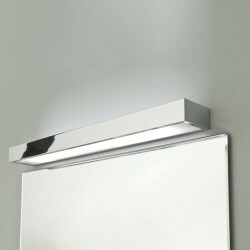 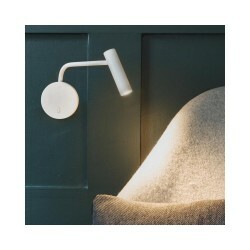 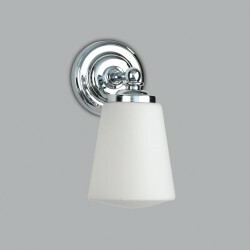 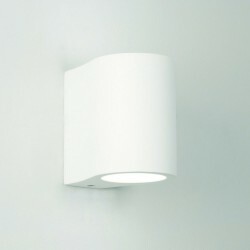 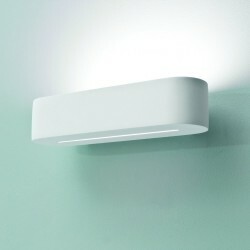 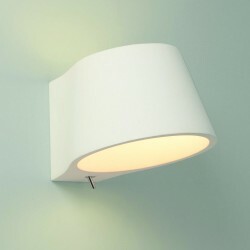 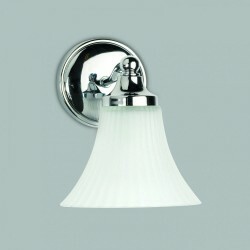 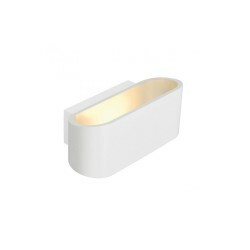 For beautiful lighting effects on walls the Astro Lighting Ashino 1166001 Interior Wall Light is ideal. 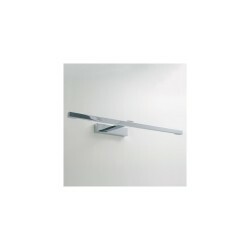 A good light fitting for both traditional and modern interiors, the Ashino emits light up and down and looks stunning on dining room and living room walls.